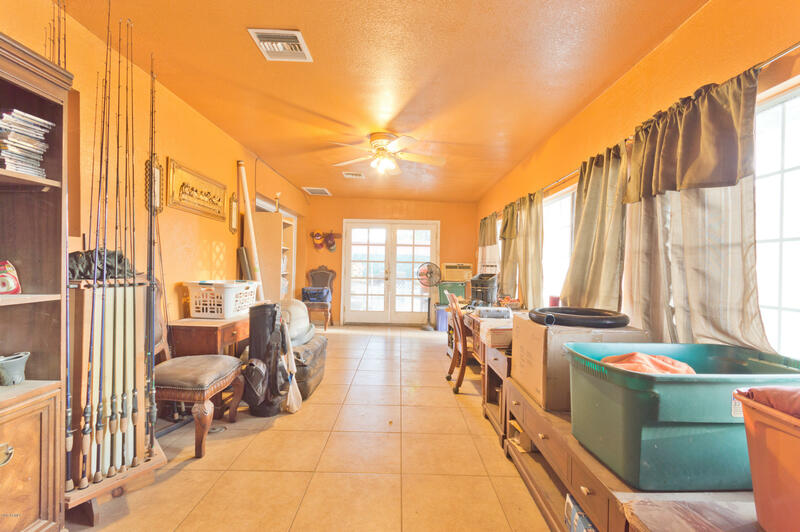 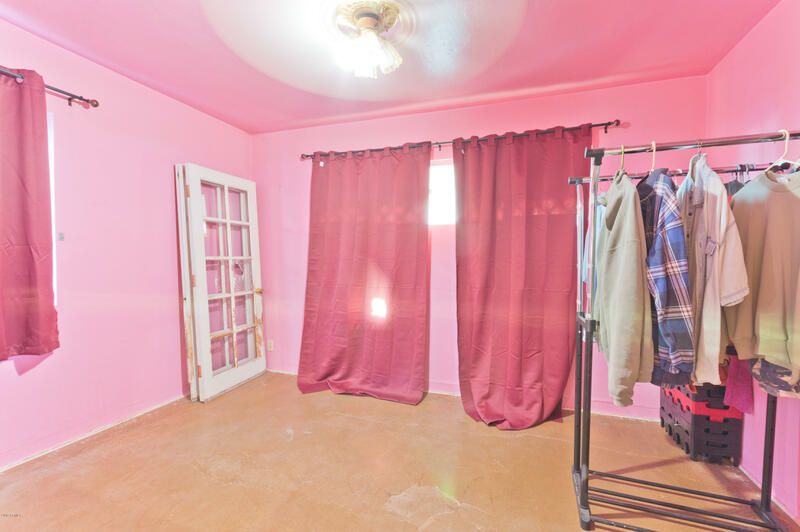 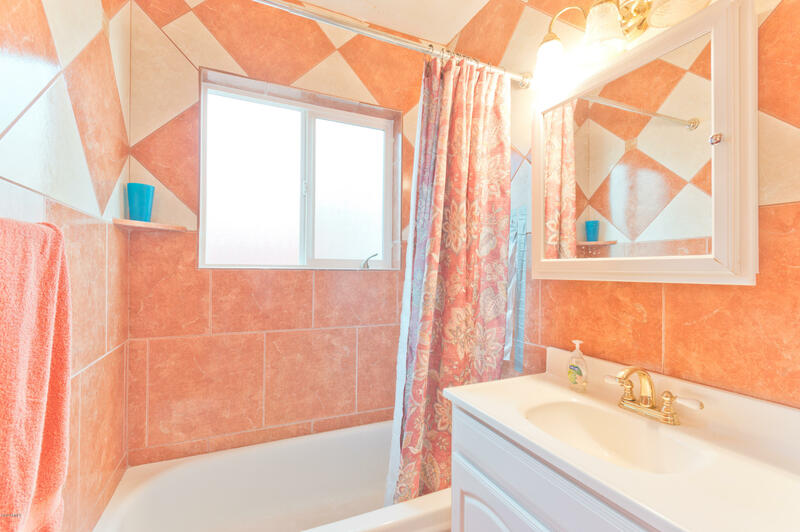 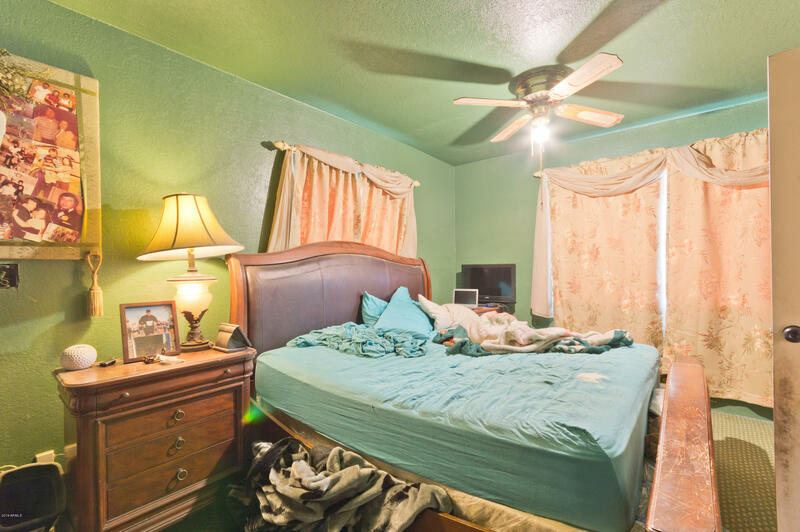 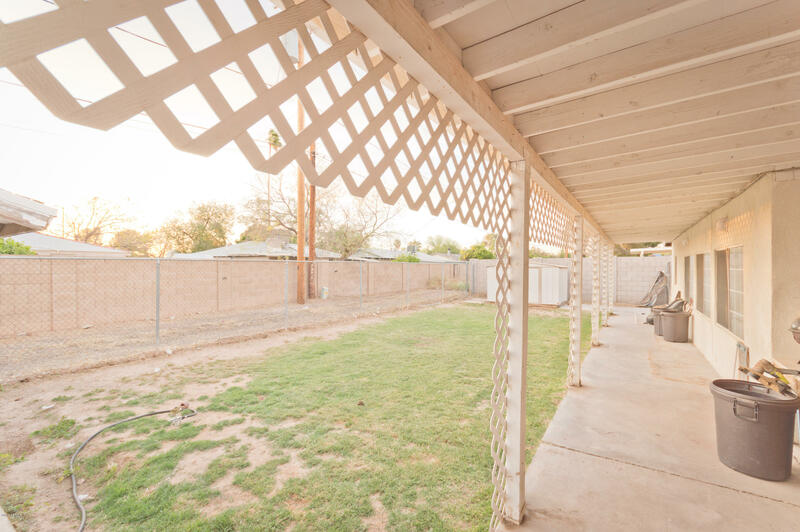 Fabulous Madison Meadows investment opportunity! 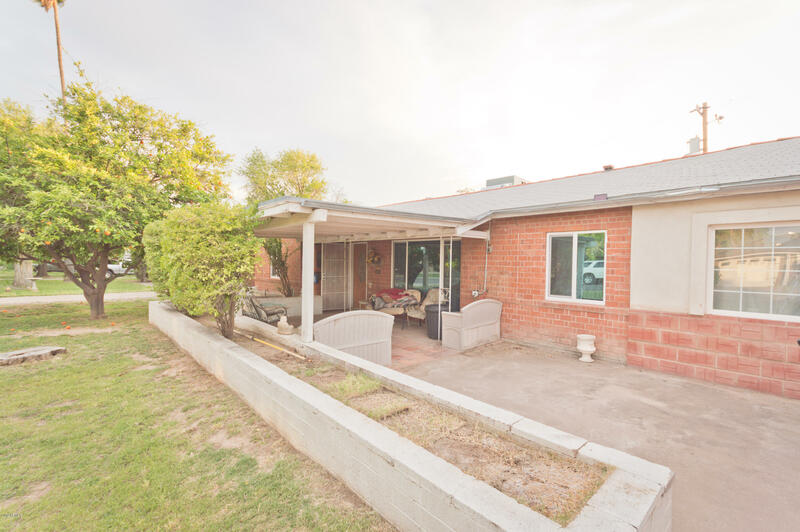 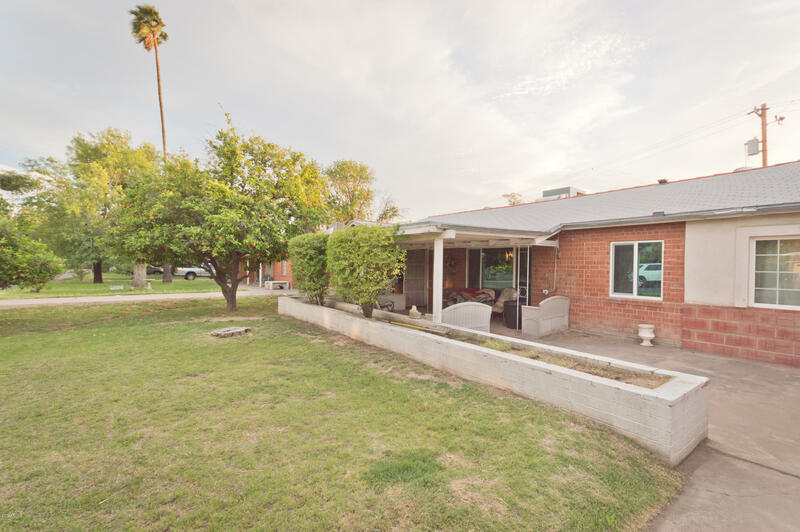 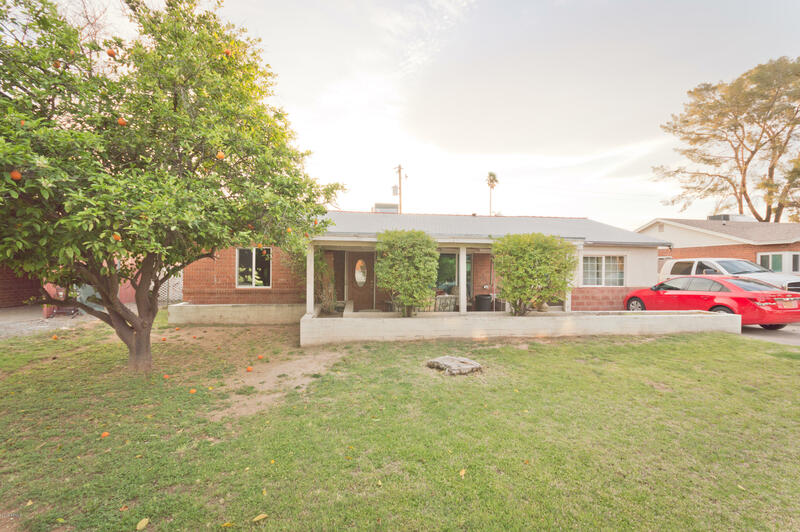 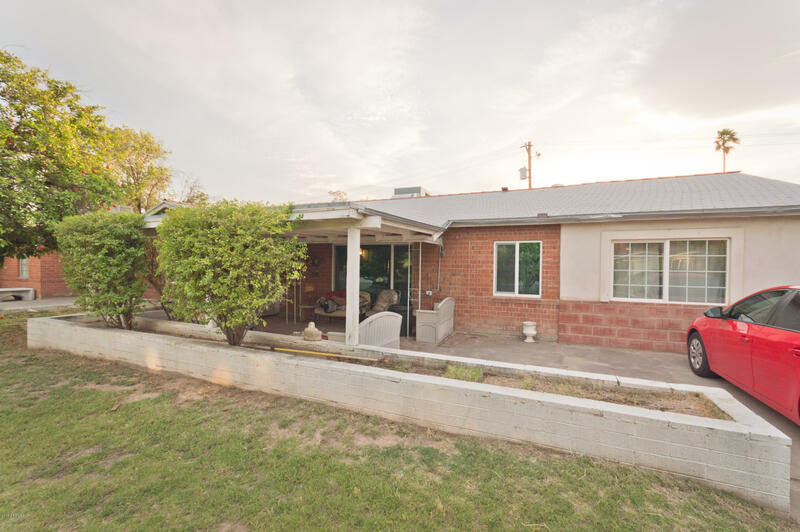 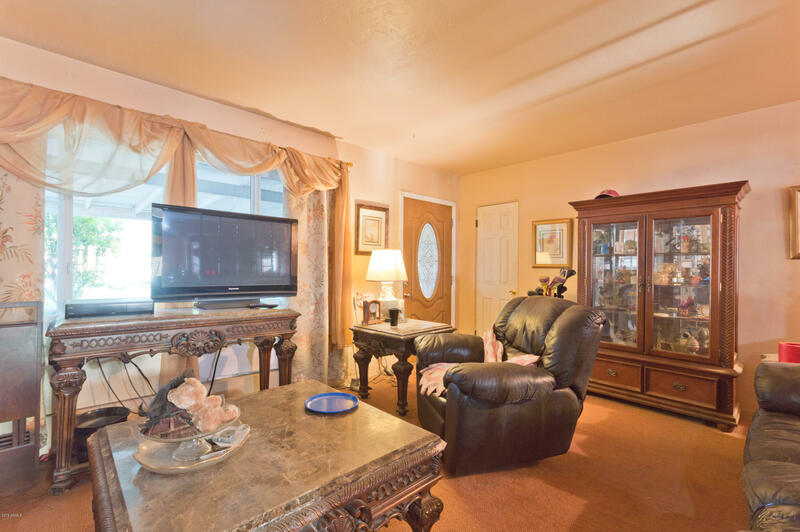 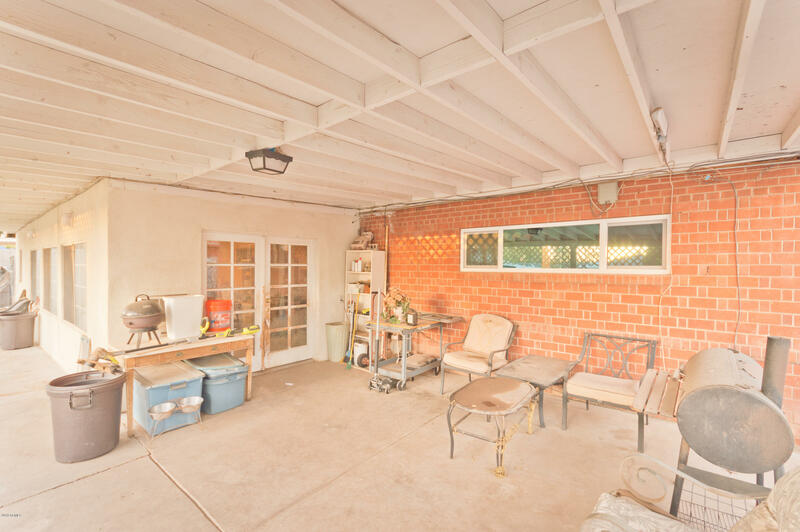 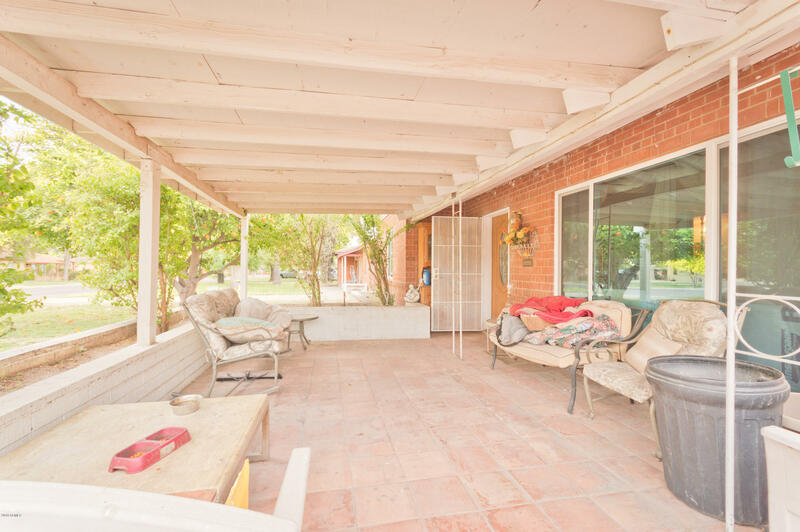 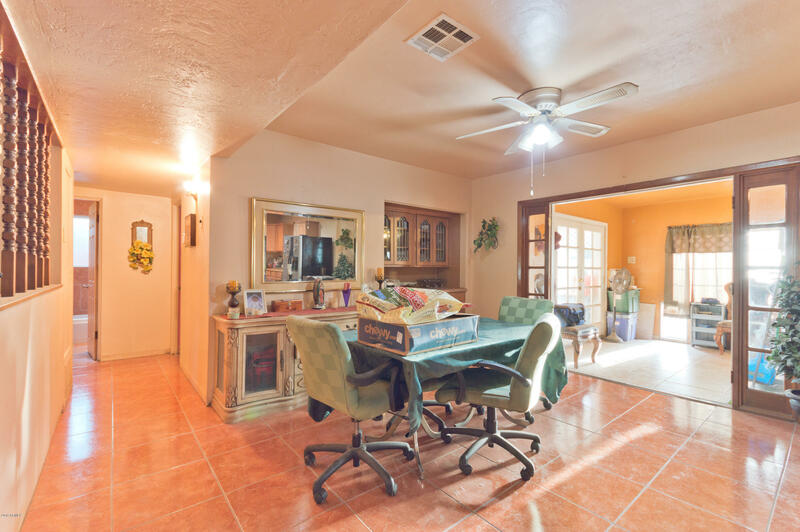 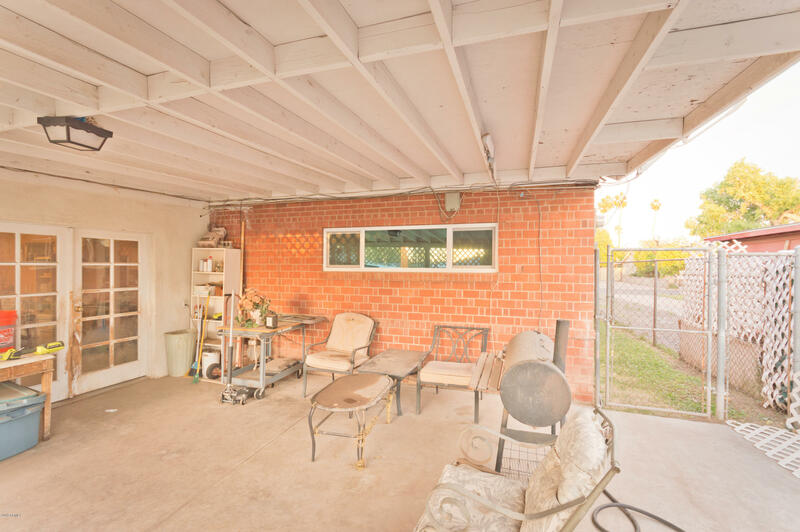 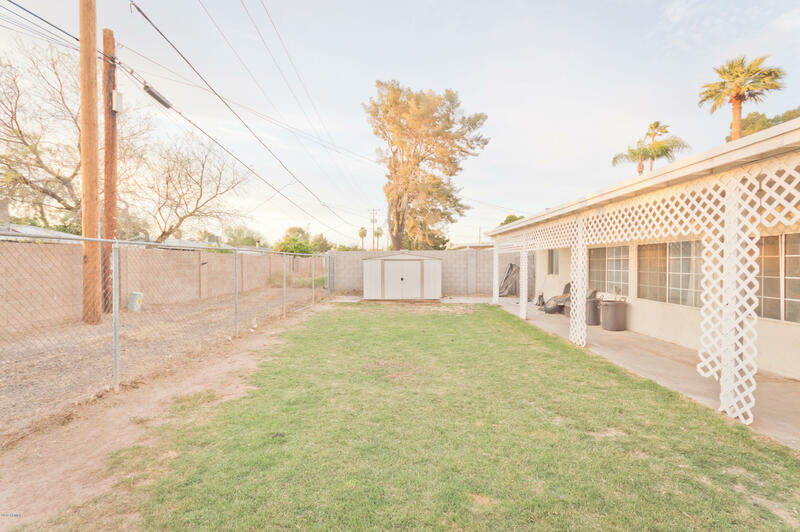 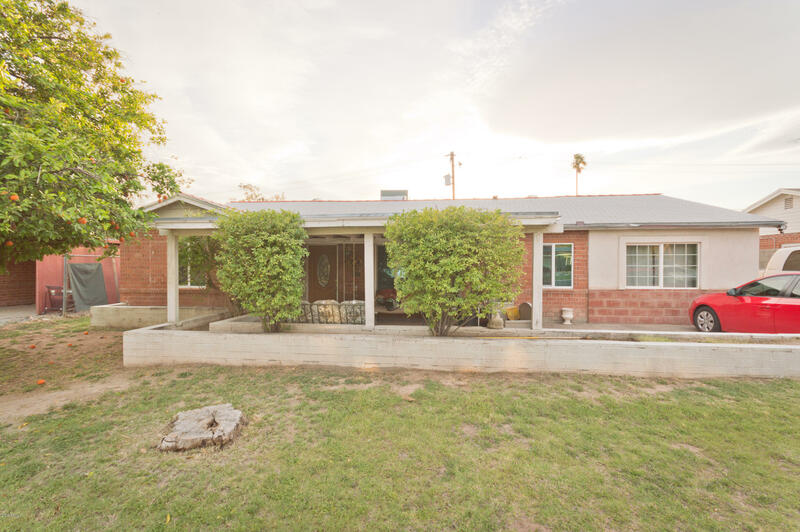 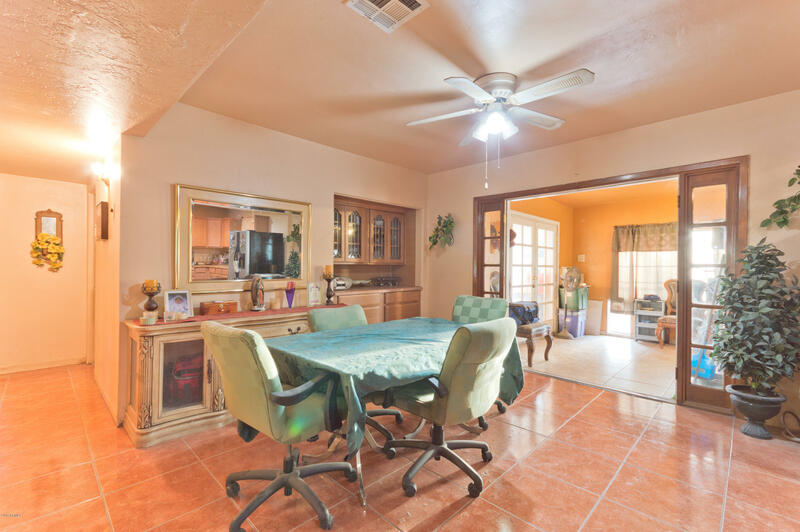 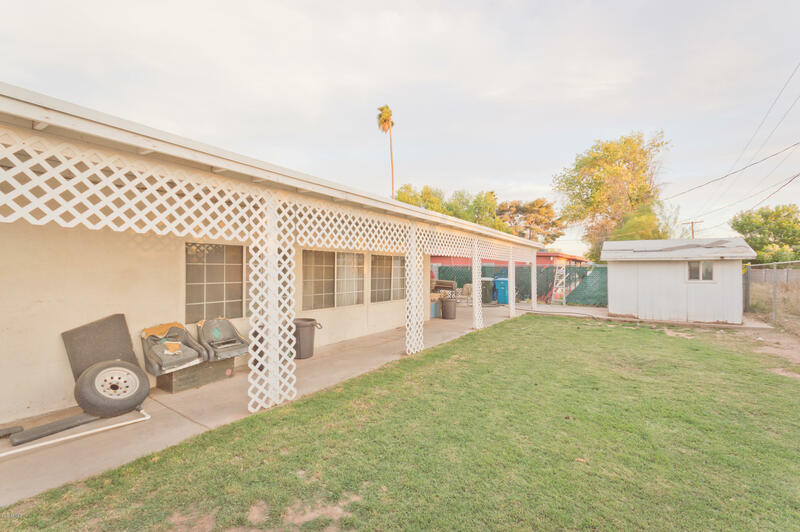 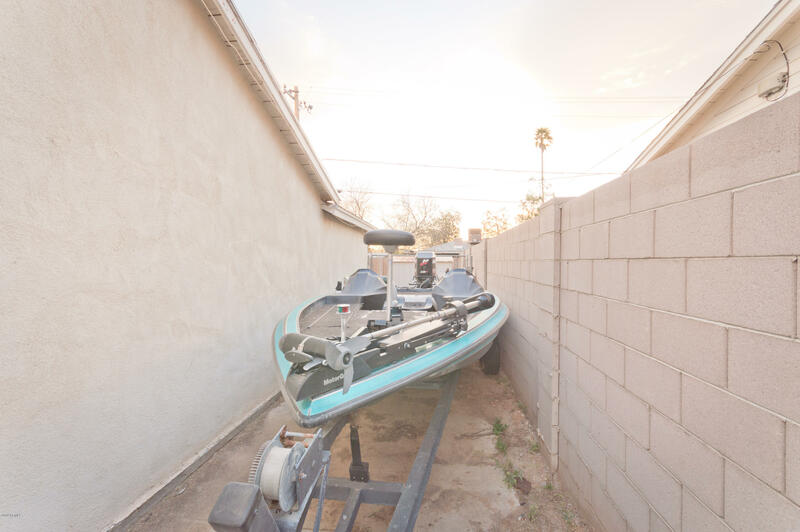 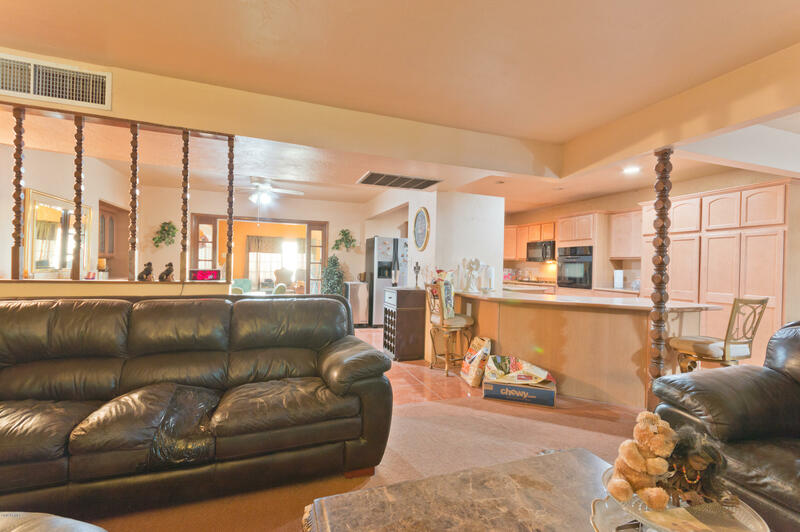 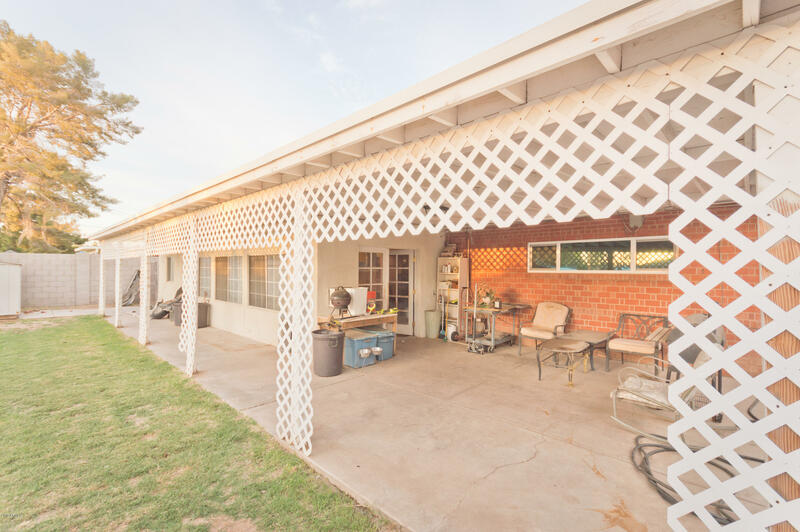 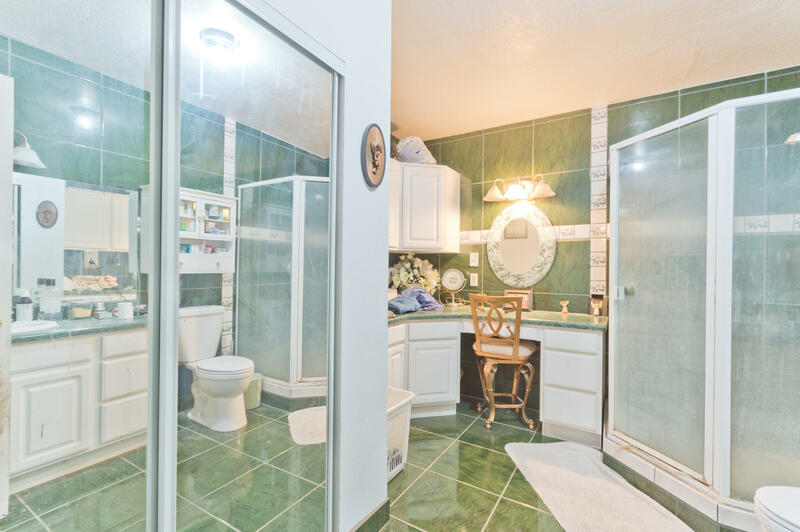 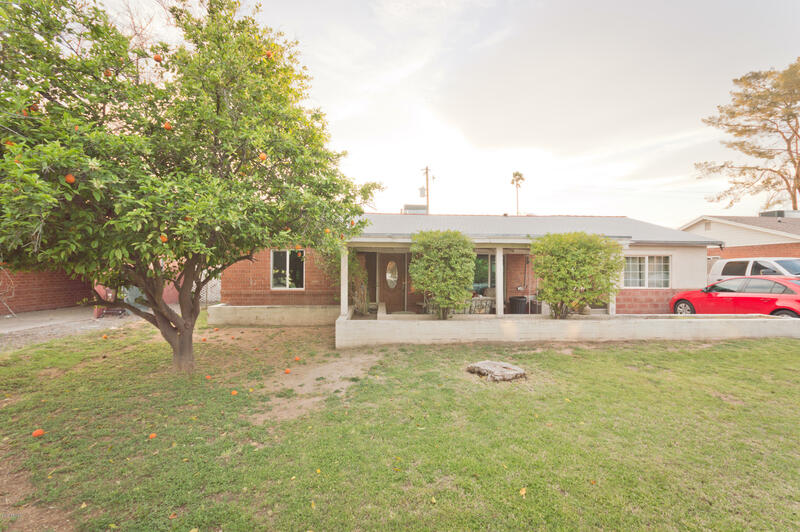 Classic Central Phoenix Ranch home on an irrigated lot in Madison School District. 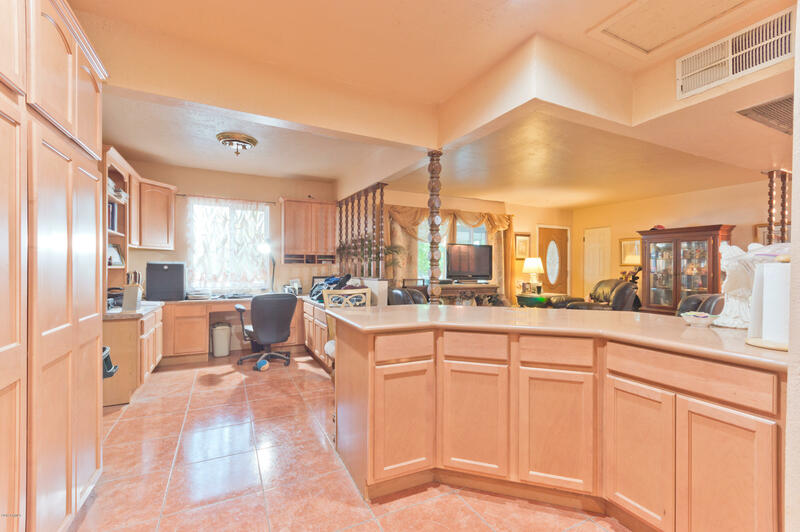 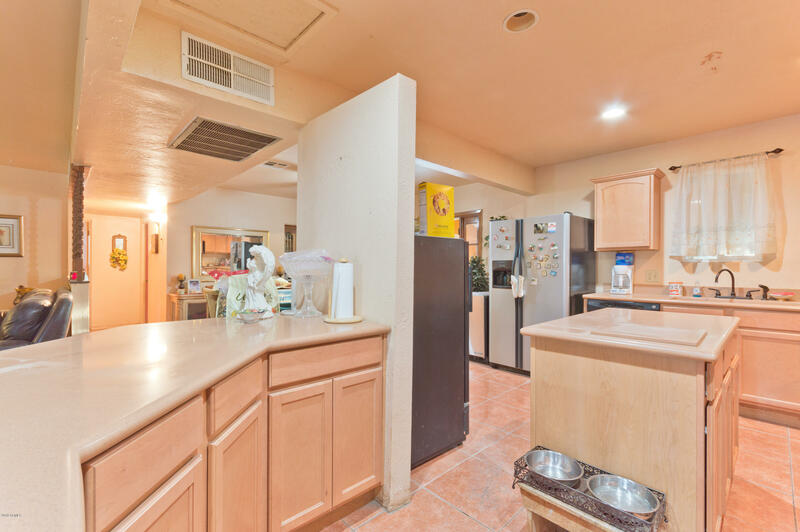 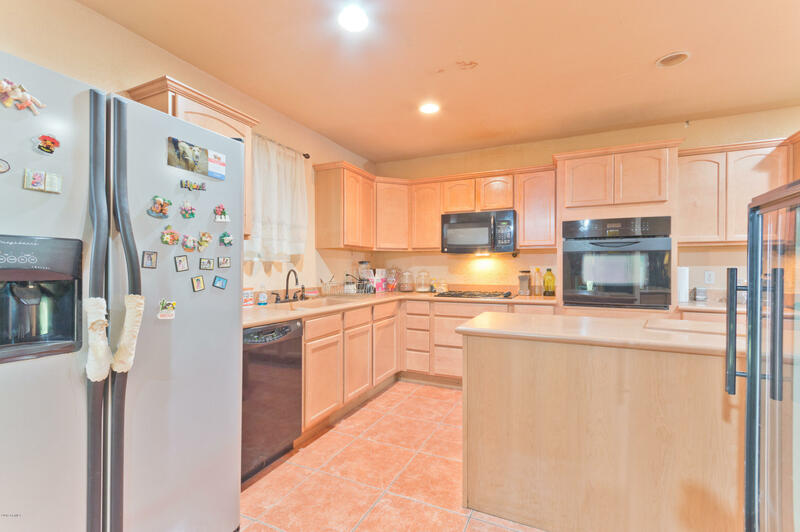 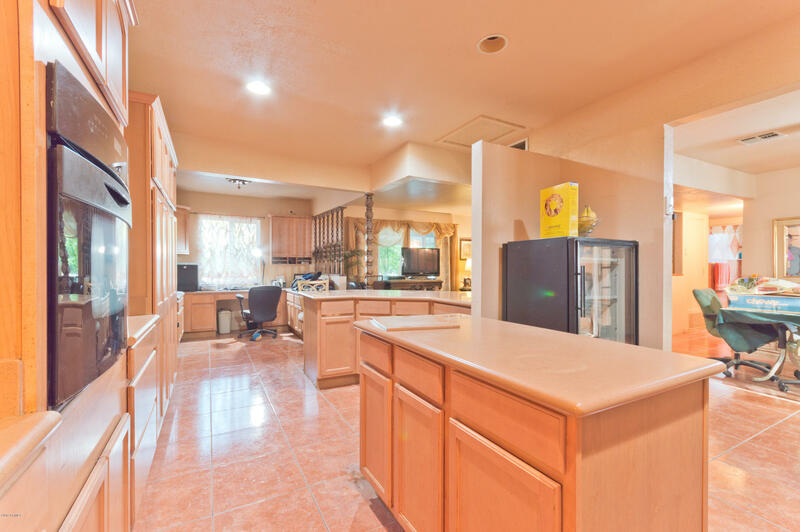 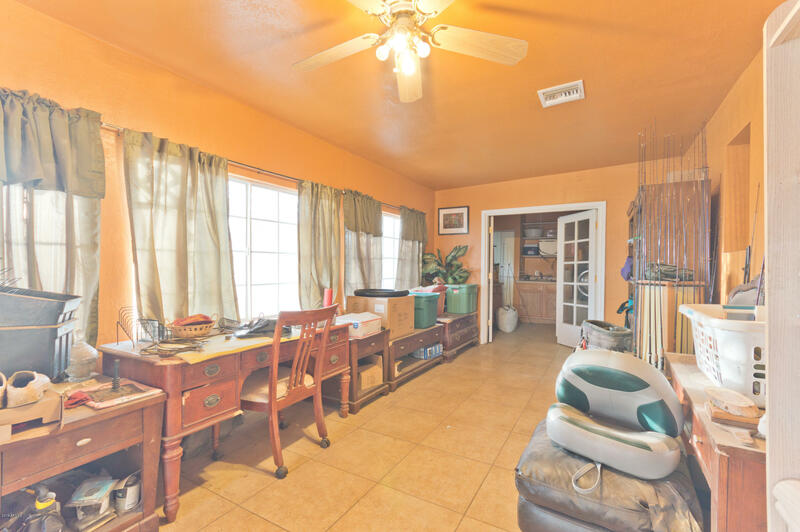 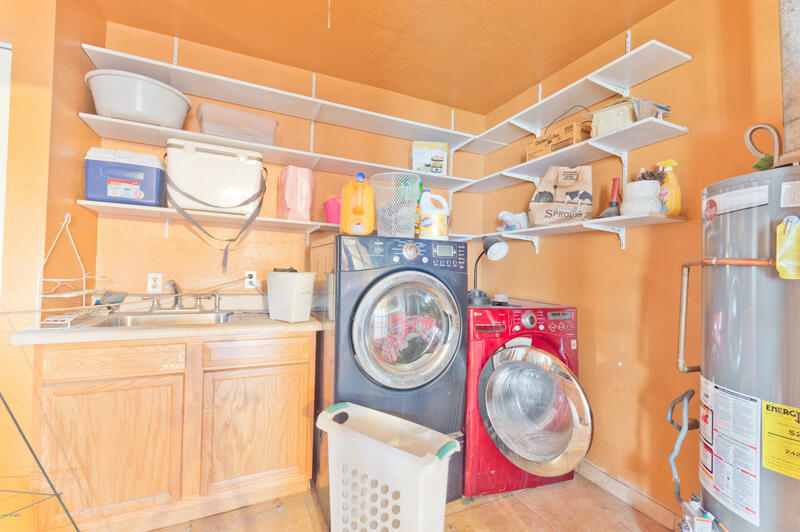 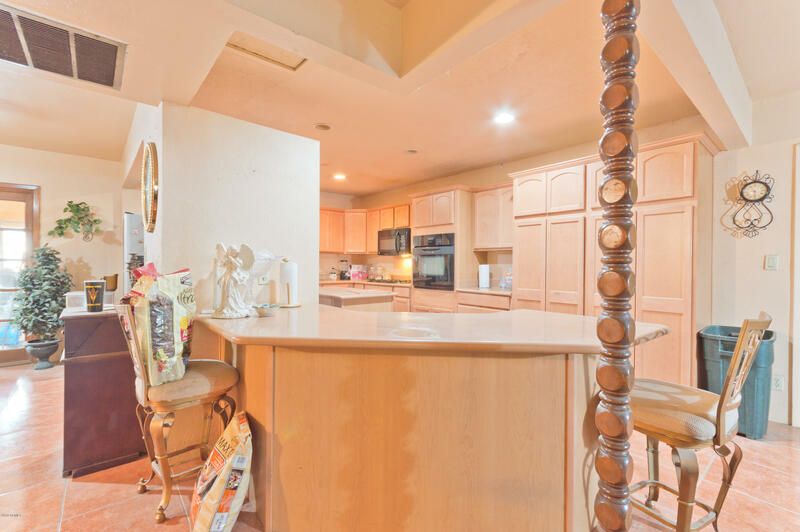 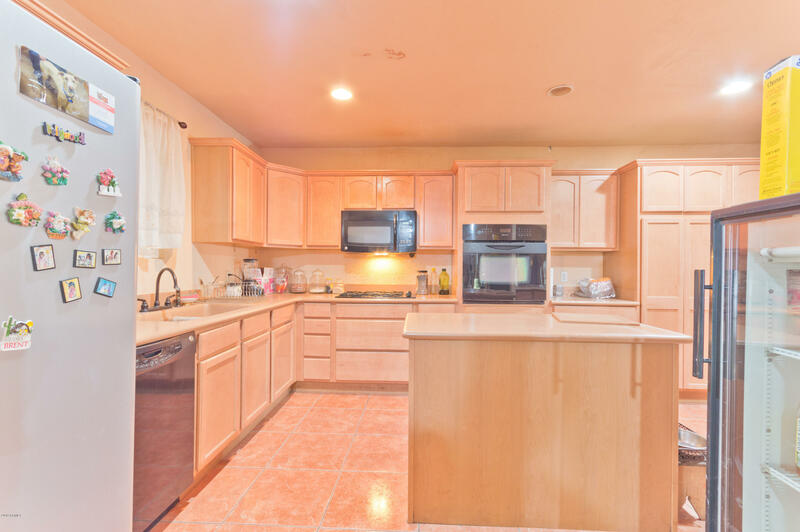 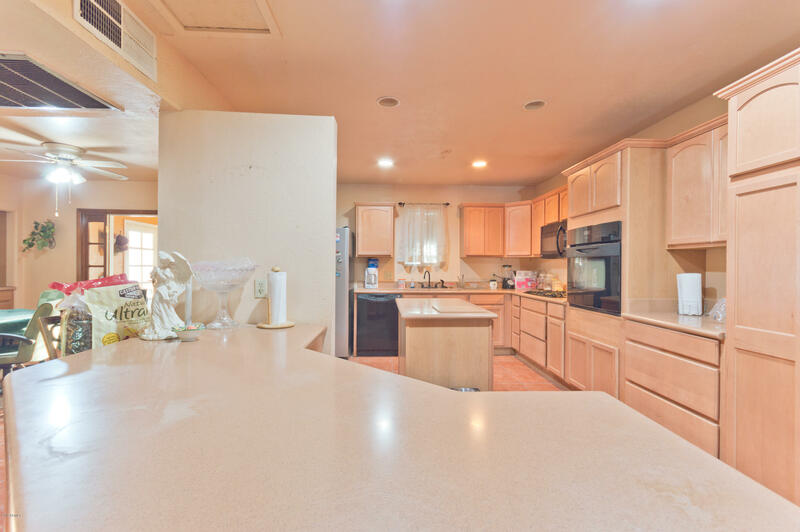 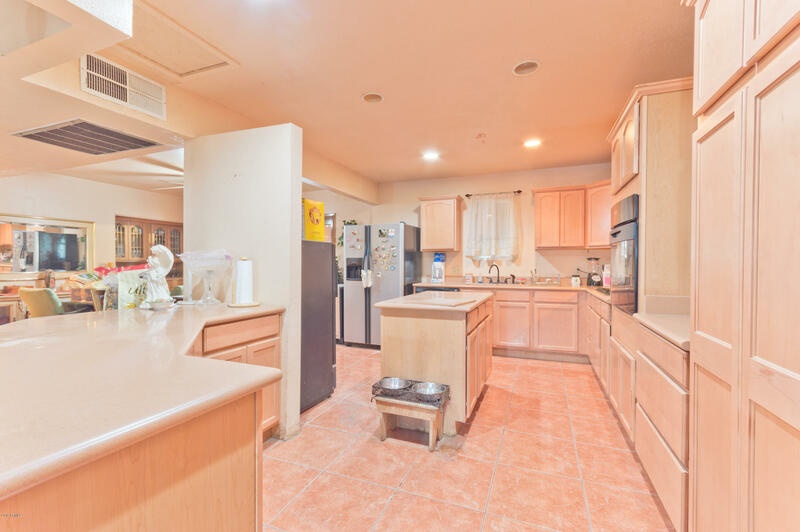 Over 1,900 square foot of open floor plan Large kitchen with extensive cabinet and Silestone counter space.